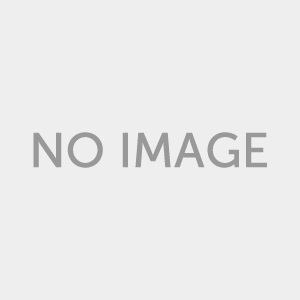 How to change your Autel AL619 English software to French? 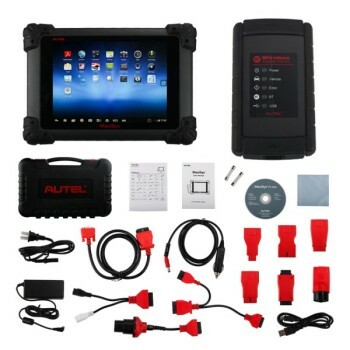 How to change your Autel AL619 English software to French? 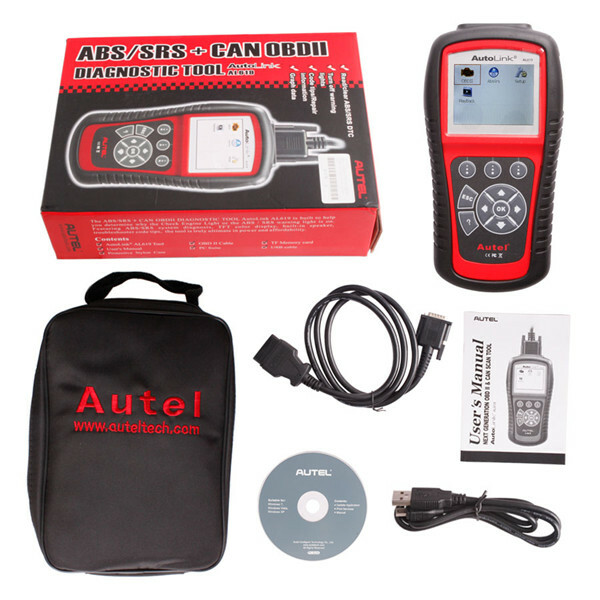 Original AutoLink Autel AL619 OBDII & CAN ABS and SRS scanner supports multi-language, including German, French, Spanish, Portuguese, Polish, Italian, Dutch and Russian. The default language is English. But you are able to change the language you want if you register at Autel official website and provide your device SN. If the Autel AL619 scan tool shows it’s the French version, but it only shows “Control” and “Play” on the screen without giving any error massage. No matter how it was connected by OBD or USB, Autel AutoLink scanner didn’t work at that time. 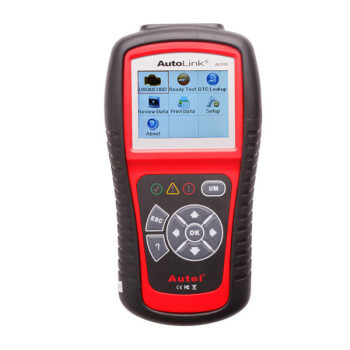 Here are some screenshots when updating Audi software: Autel AutoLink AL619 scanner can be upgraded into the French version so the vehicle software must be the French version. If the language of the scanner is the still English version, the auto diagnostic tool cannot be seen. When you set the Autel AL169 scanner main unit into the French version, you should set the software into the French version after the machine restarts to enter the software equipment. 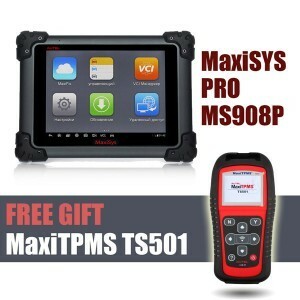 That is, the software for diagnosing vehicle and the machine language should be the same, i.e French, so that the software for being used for the vehicle can be seen on the computer. 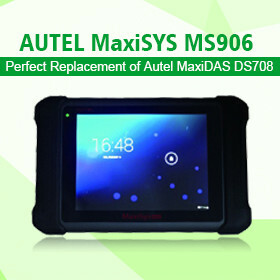 In short, after you update the French software, you should also setup your Autel AL619 device language to be French.